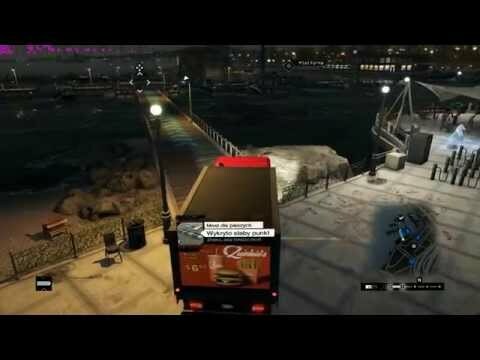 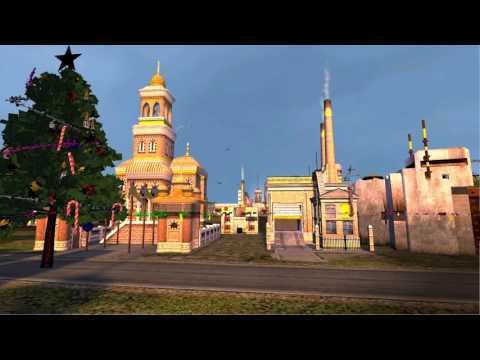 How to ruin Christmas 3. 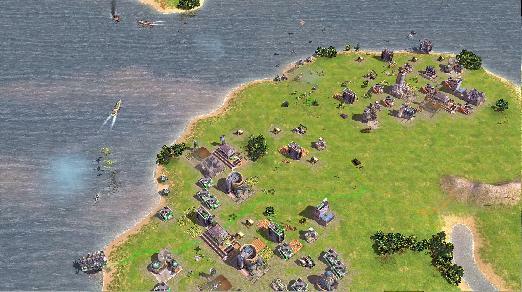 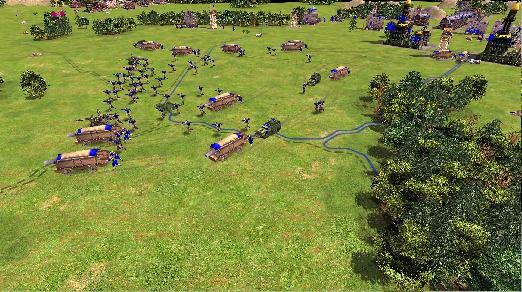 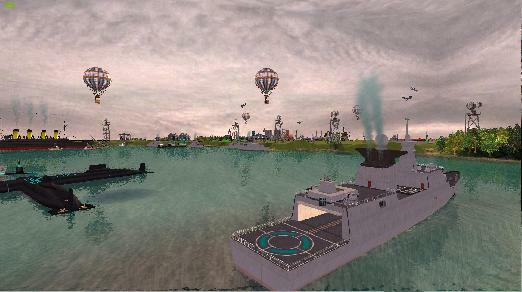 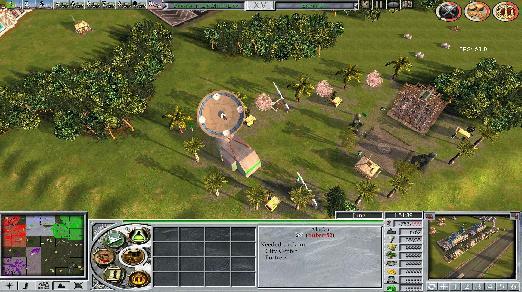 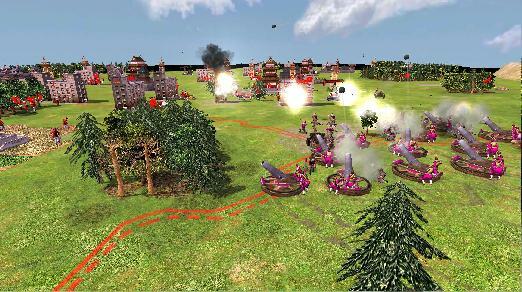 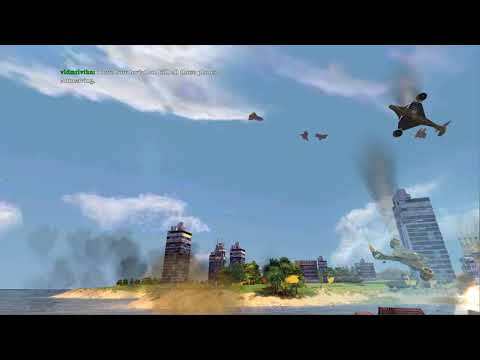 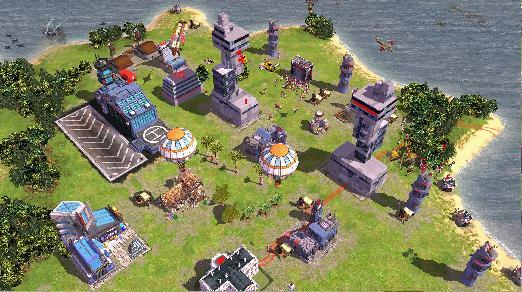 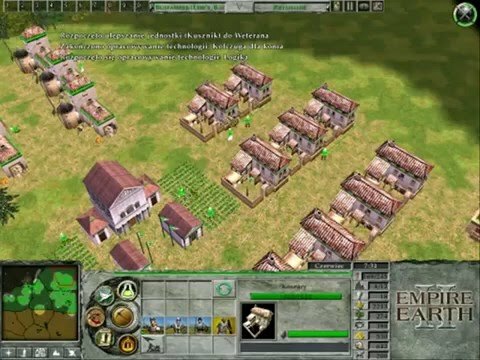 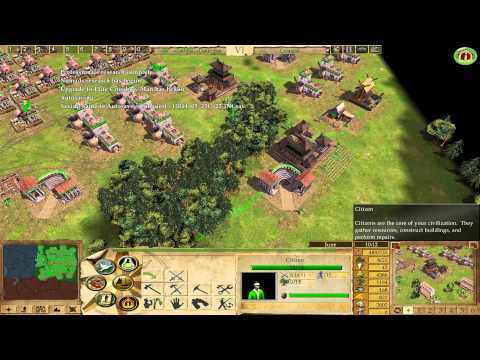 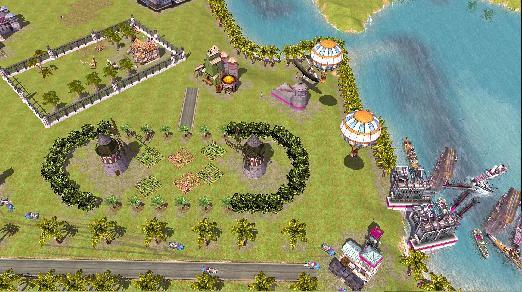 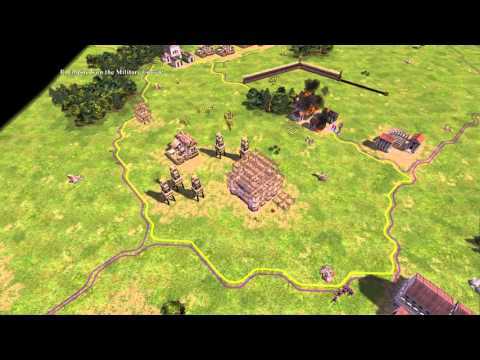 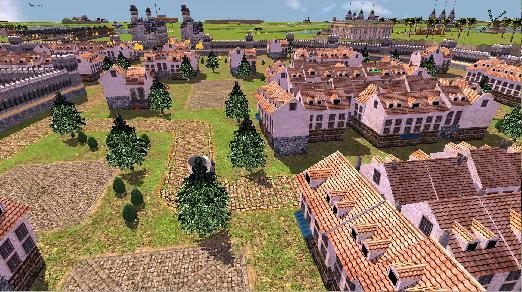 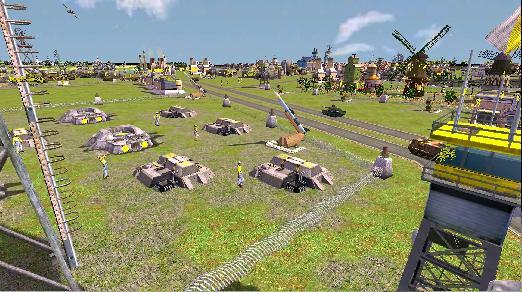 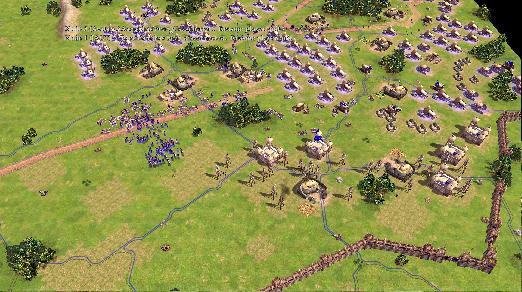 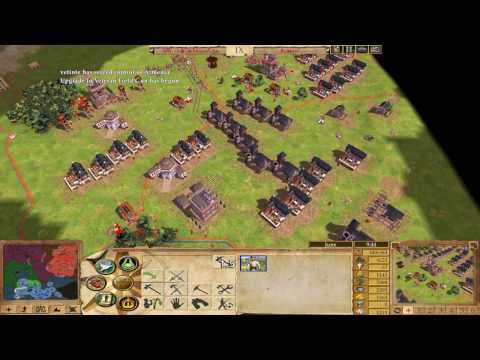 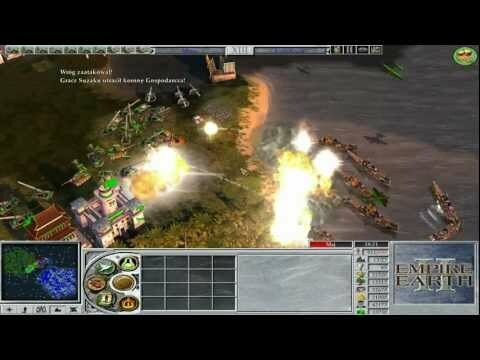 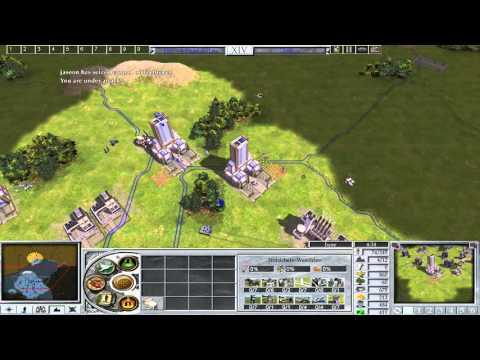 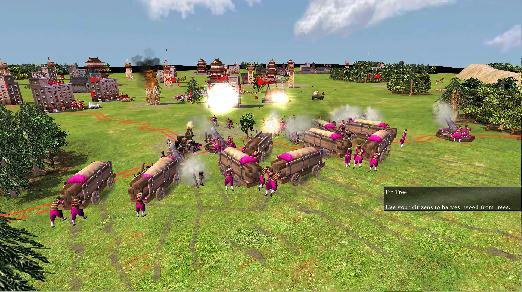 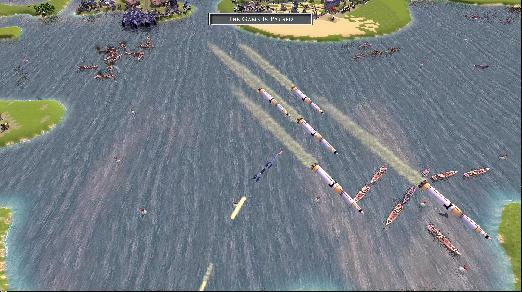 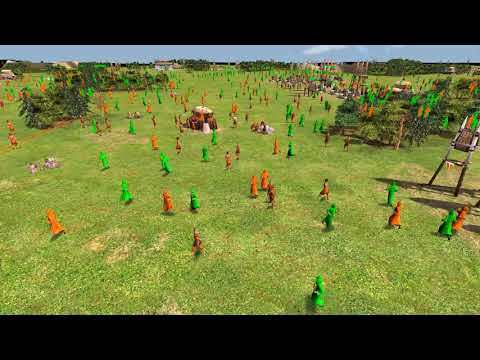 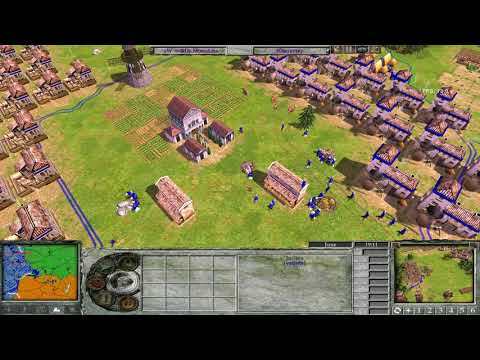 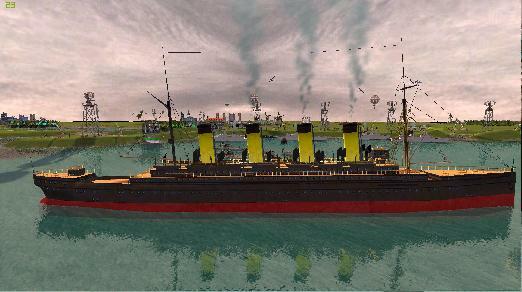 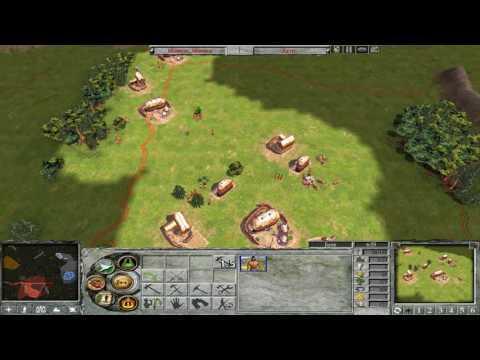 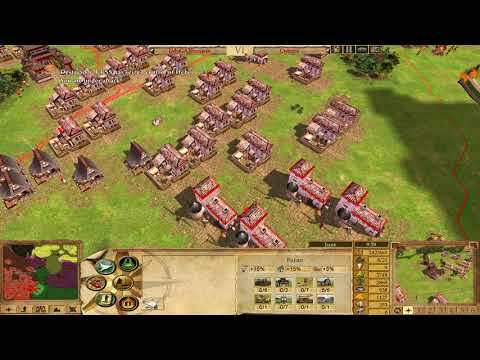 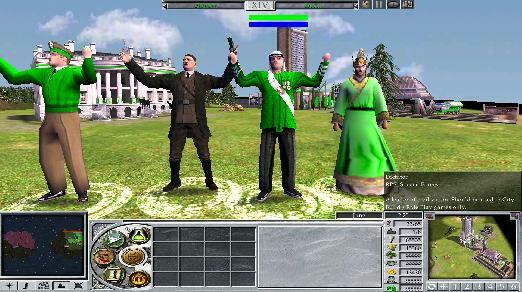 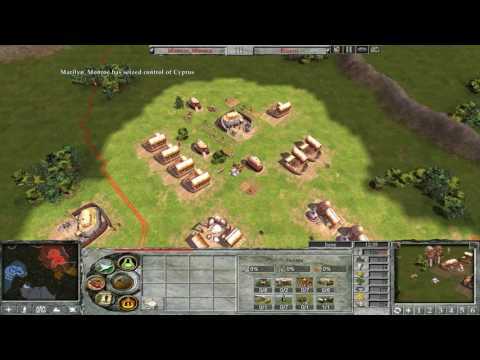 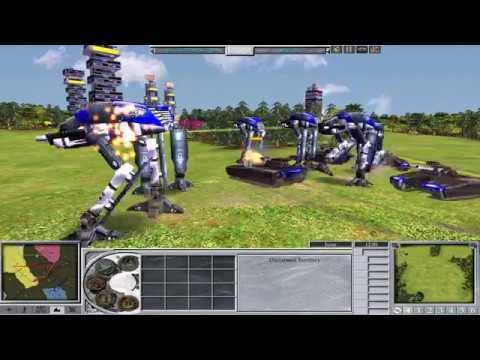 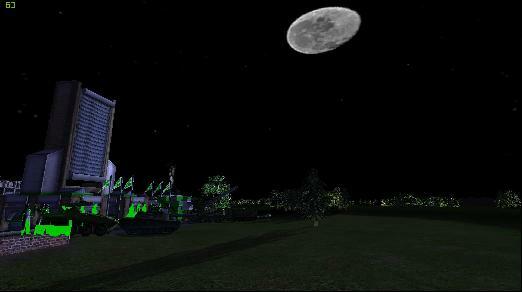 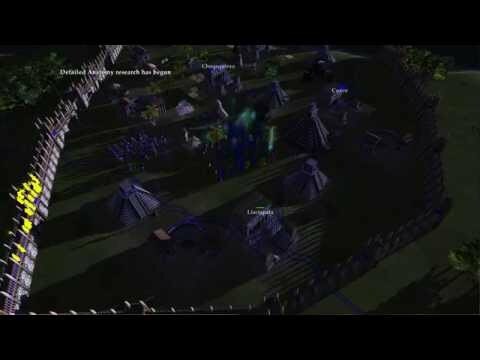 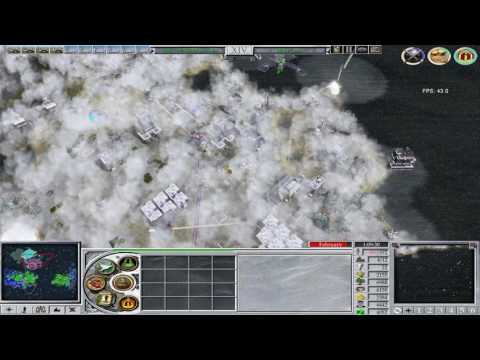 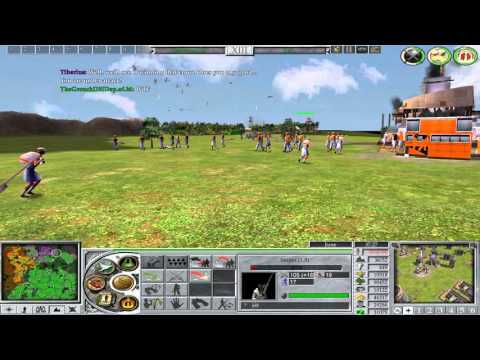 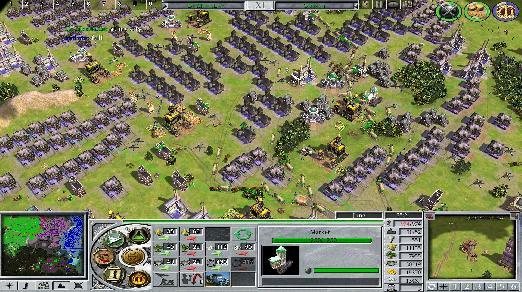 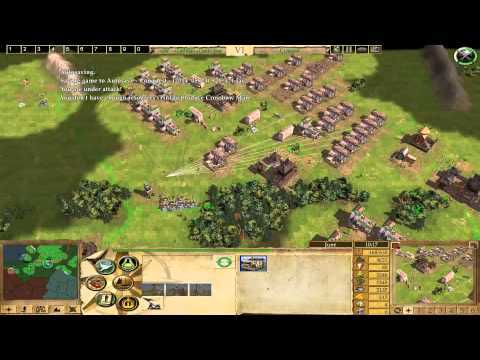 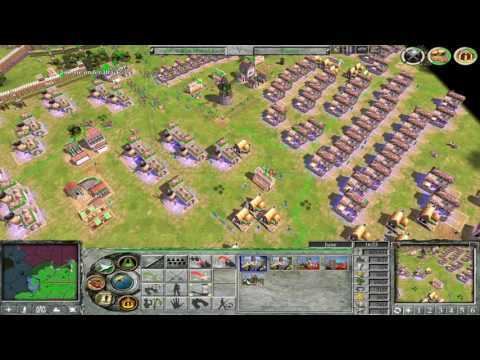 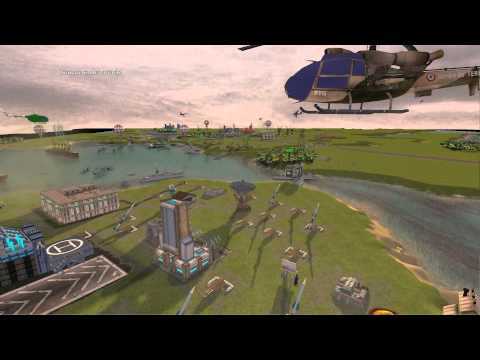 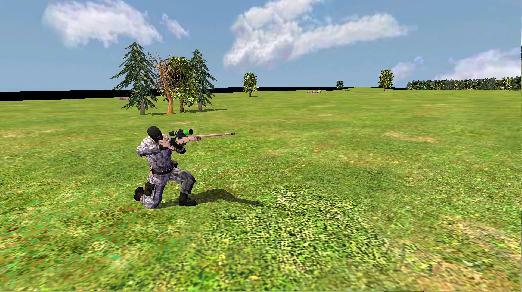 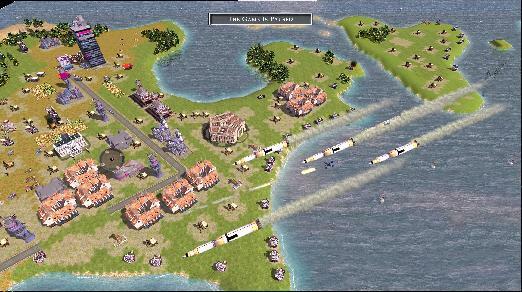 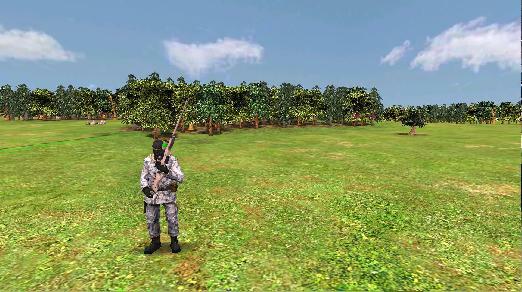 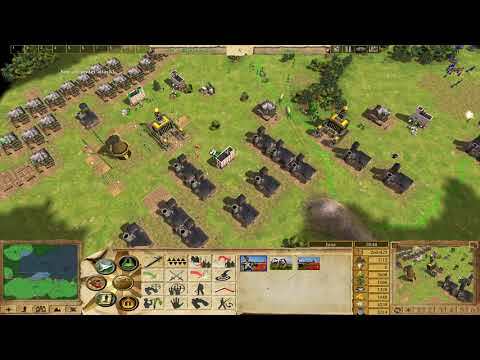 Empire Earth II Multiplayer Battle. 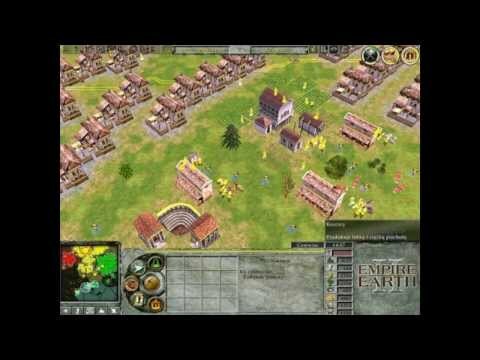 New Empire Earth 2 Unofficial Patch 1.5 Installer! 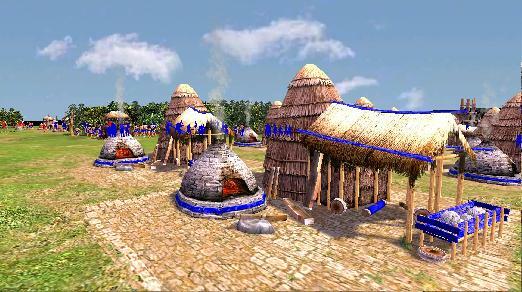 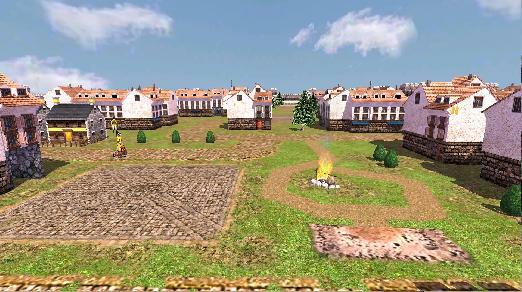 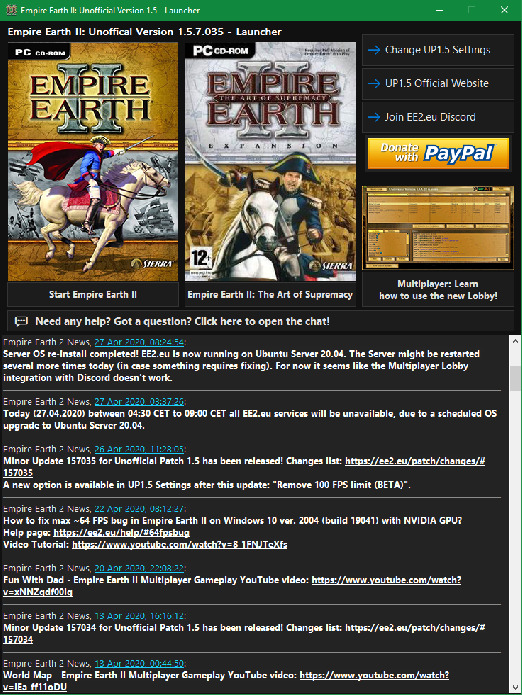 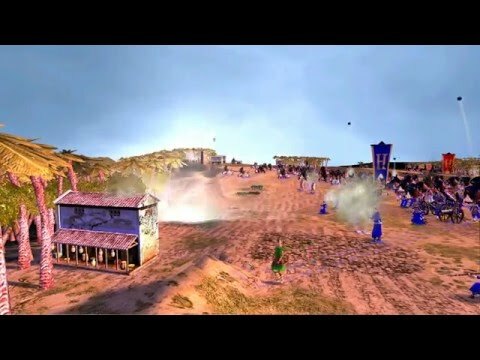 New Empire Earth 2 Unofficial Patch 1.5 Minor Update Installer! 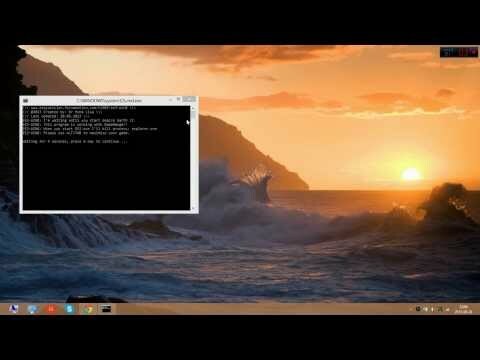 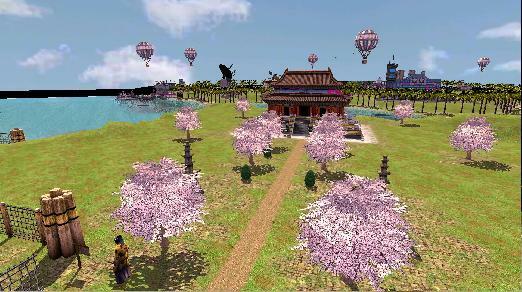 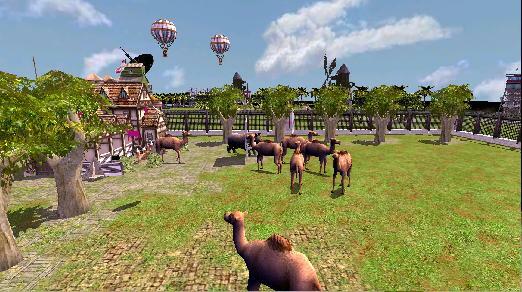 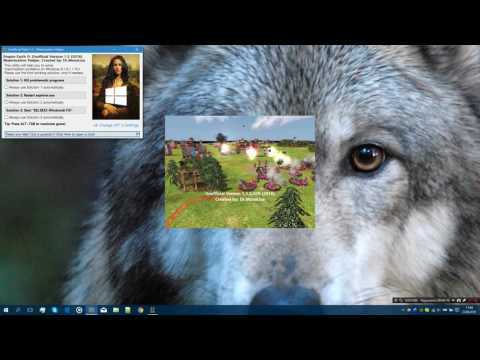 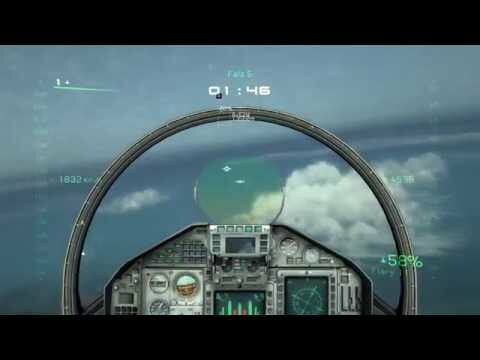 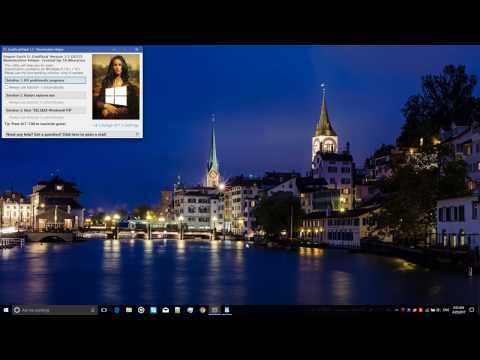 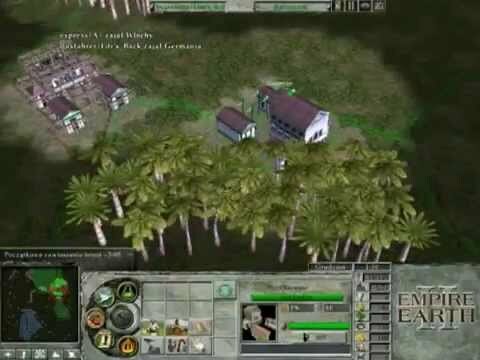 How to use MonaNAT on Empire Earth 2 UP1.5 Multiplayer Lobby? 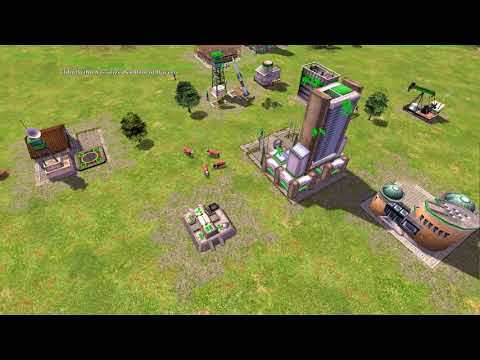 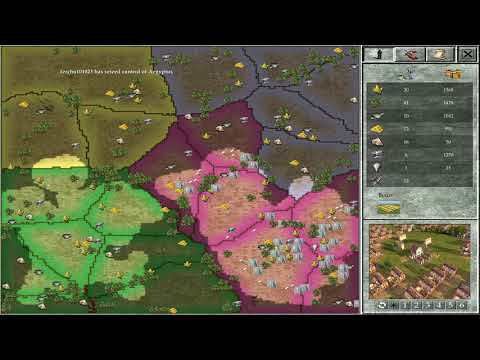 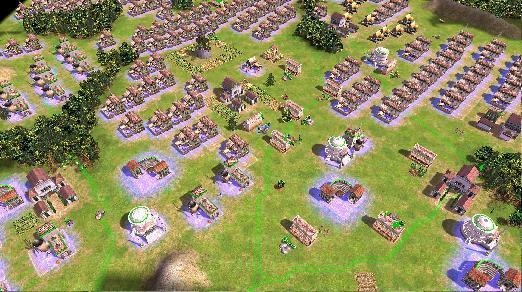 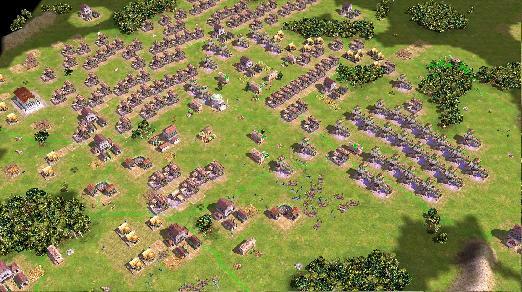 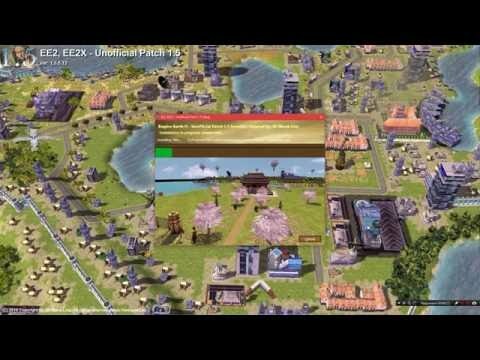 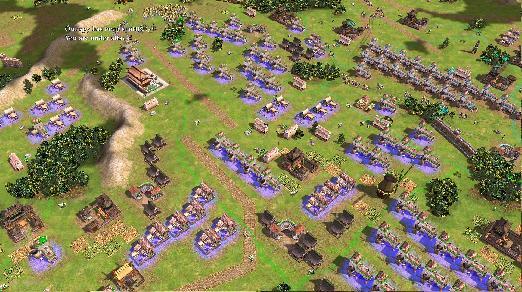 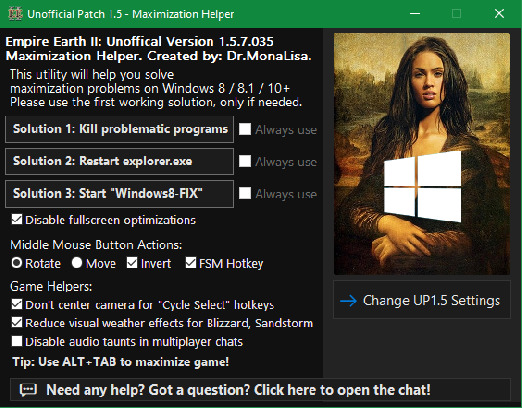 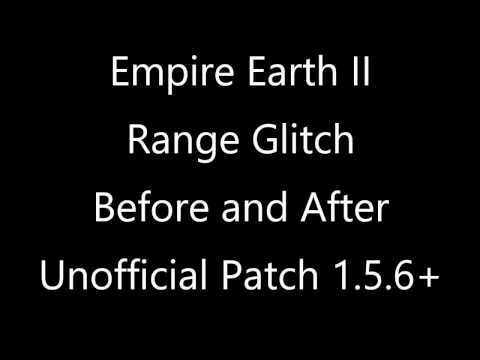 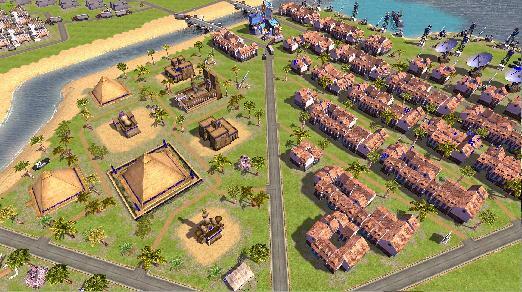 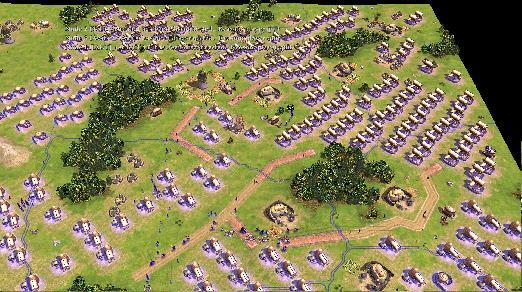 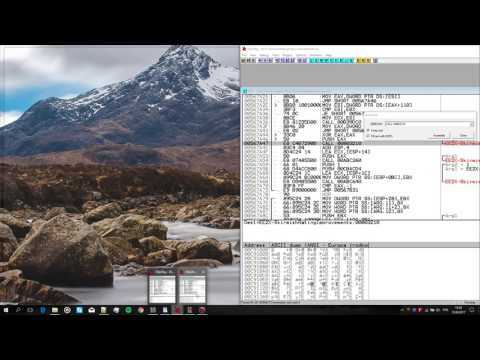 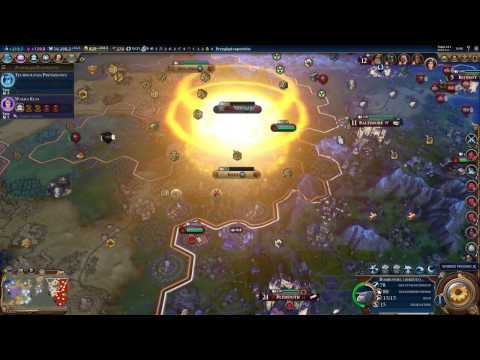 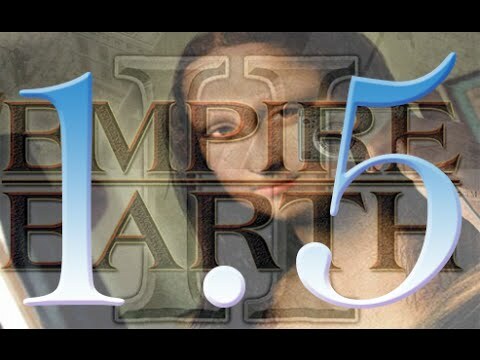 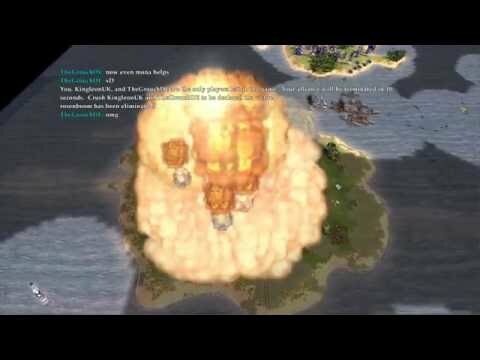 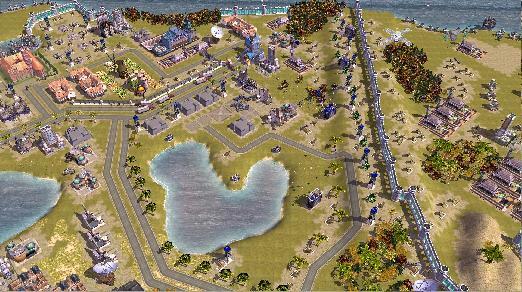 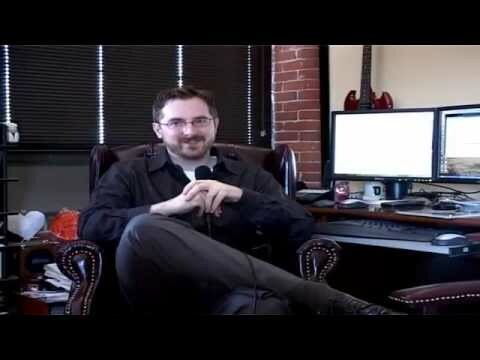 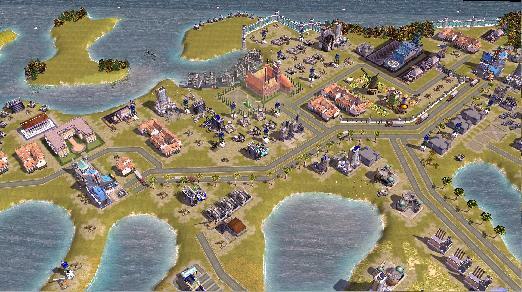 How to fix maximization problems with Empire Earth II using Unofficial Patch 1.5? 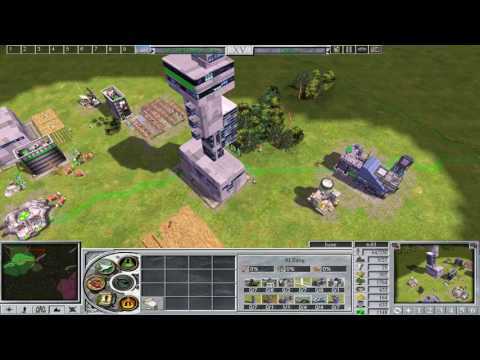 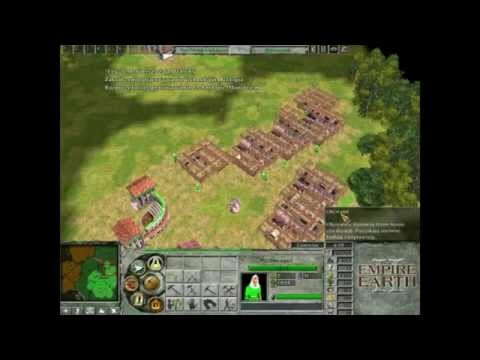 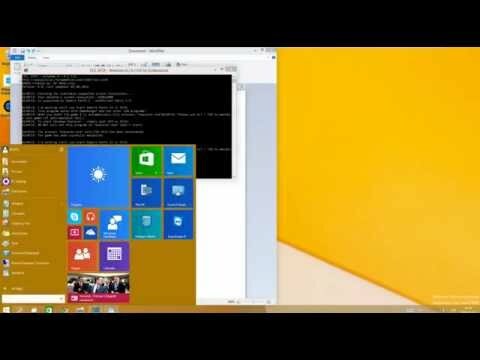 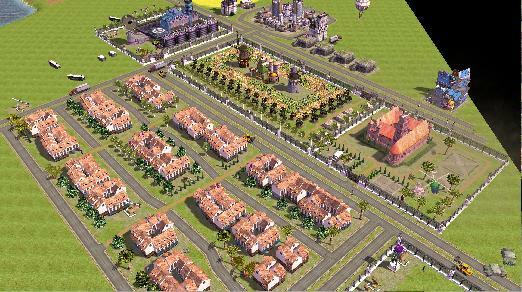 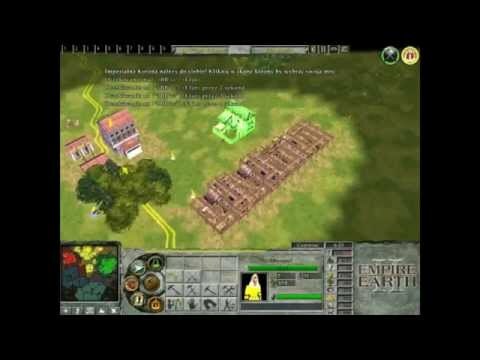 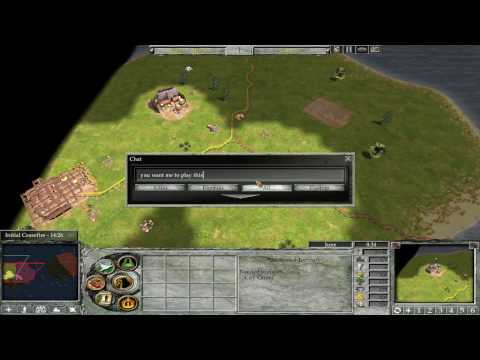 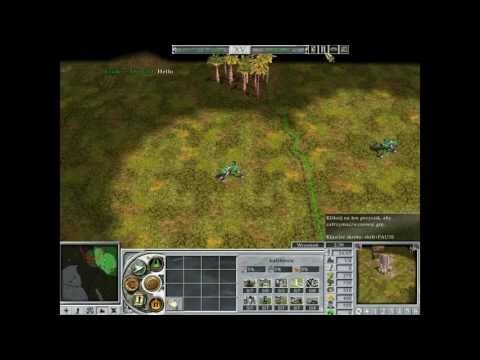 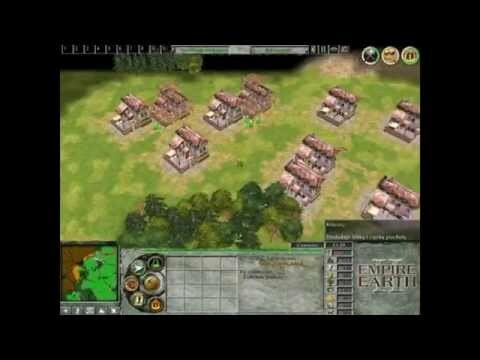 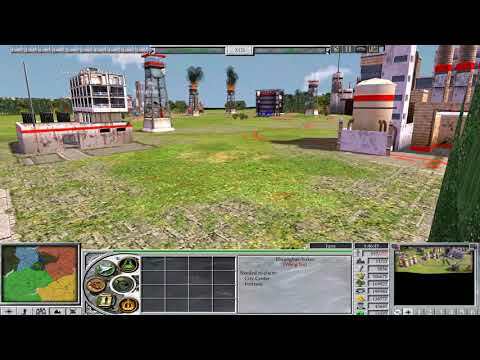 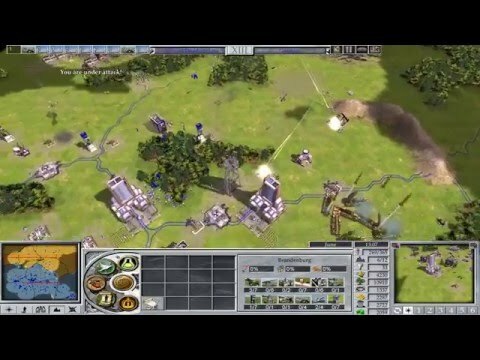 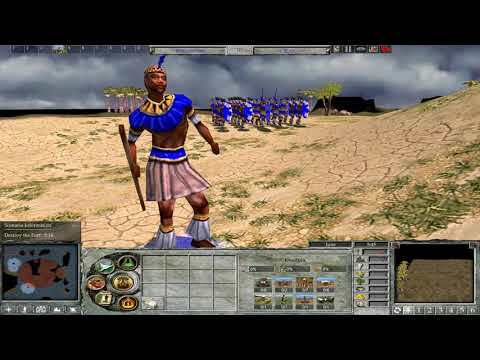 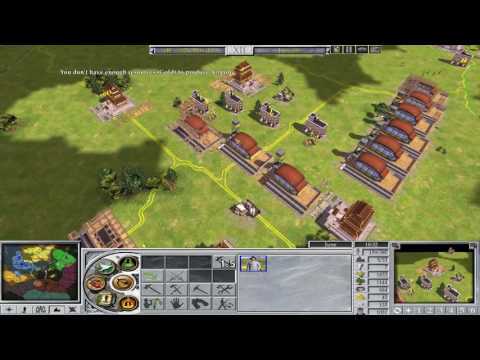 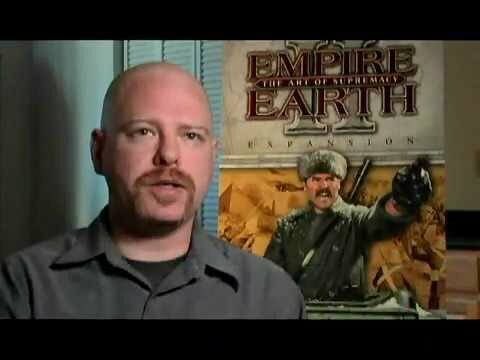 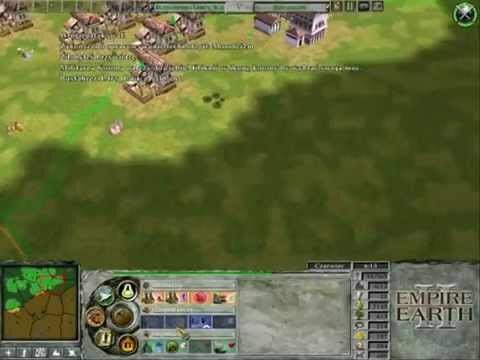 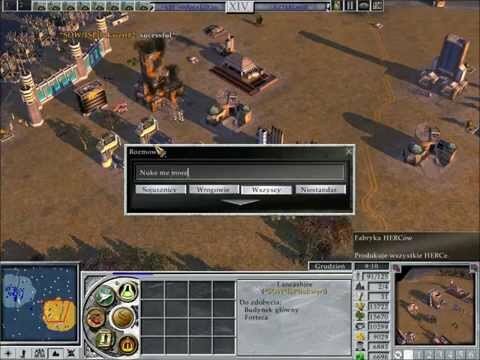 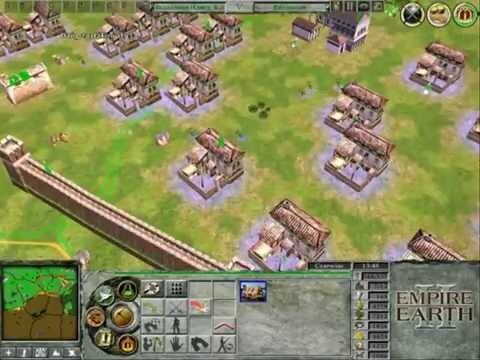 How to play Empire Earth II online on Unofficial Version 1.5.7? 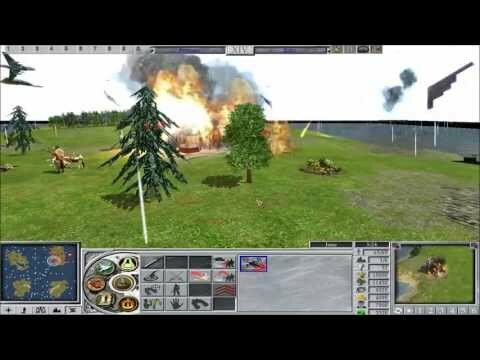 Oh Lord Jesus, It's a Fire!